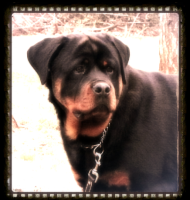 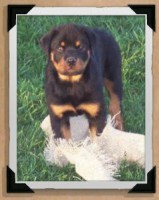 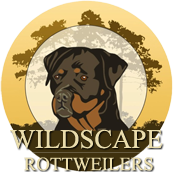 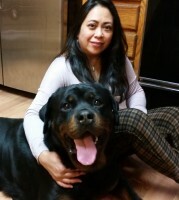 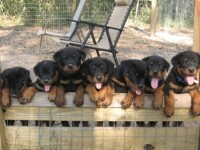 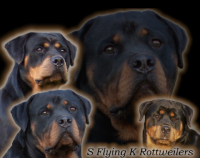 Thank you for visiting Krafthaus Rottweiler’s home on the web! 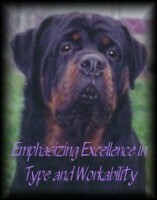 We are a small code of ethics breeder/owner/handler located in Dayton Ohio. 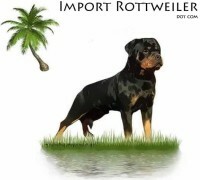 We participate in AKC & UKC Conformation shows, European style Sieger shows, IABCA shows, AKC Obedience and Rally Obedience and a little bit of AKC agility. 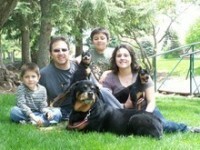 Our dogs live in our home and are a part of our family! 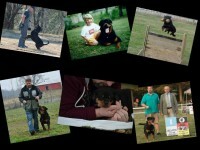 Every puppy that leaves our home and comes into yours is raised in our home with all of our other dogs and children.